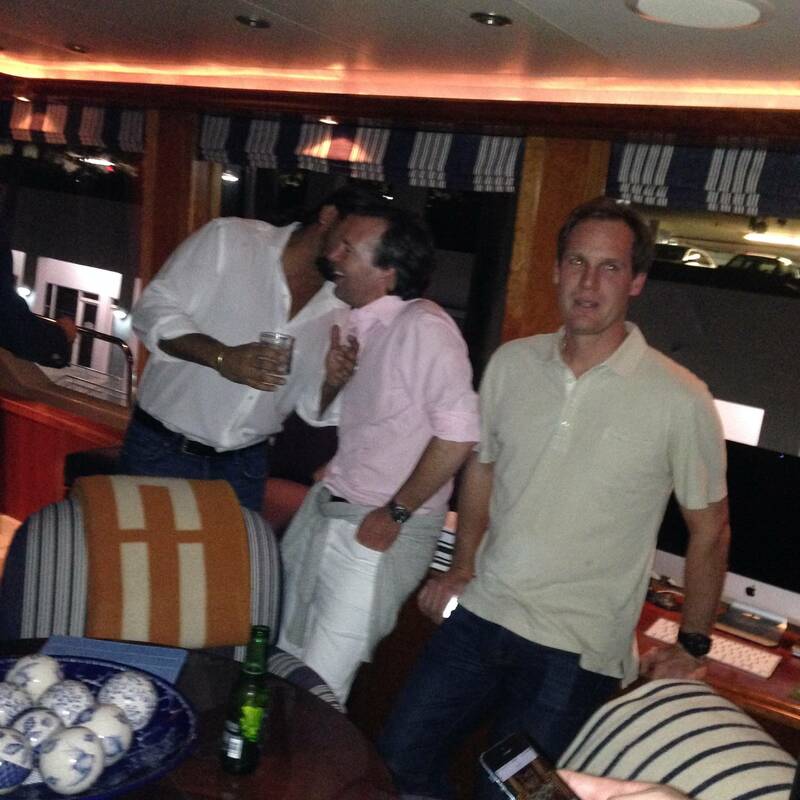 Thursday night was a busy one! 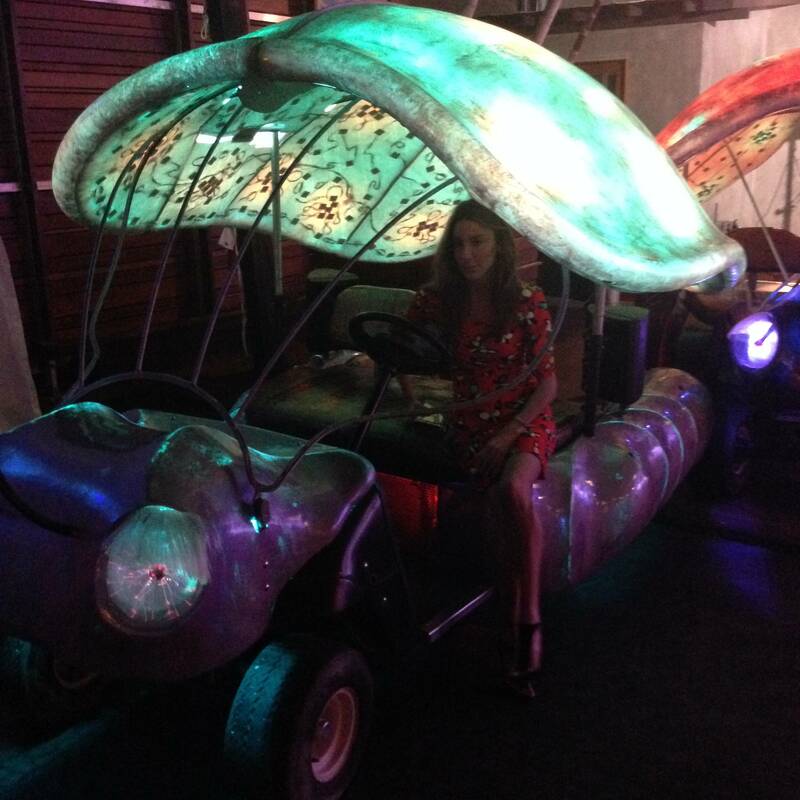 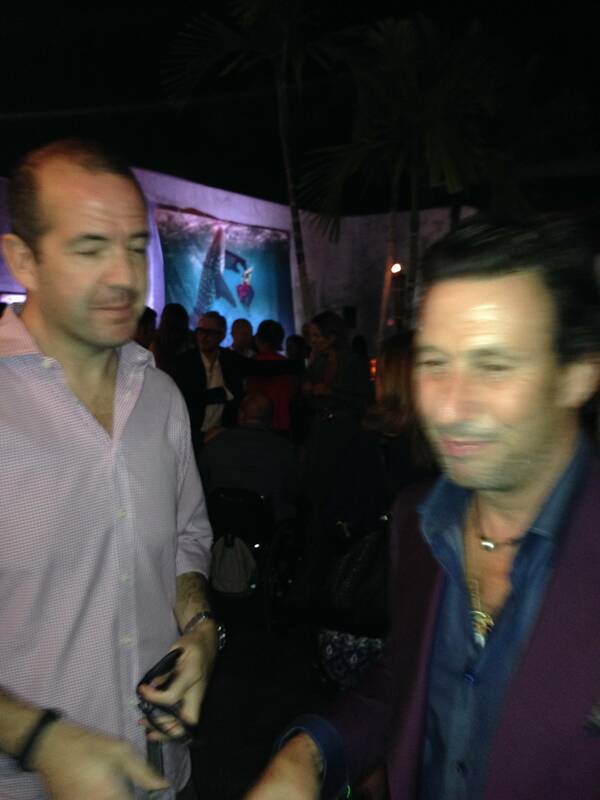 First we went to to the design district for Lapos independent event. 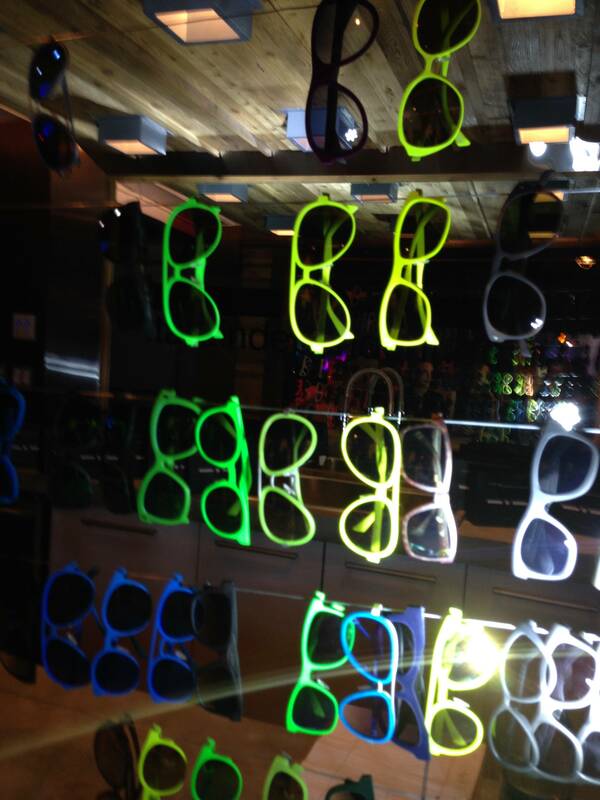 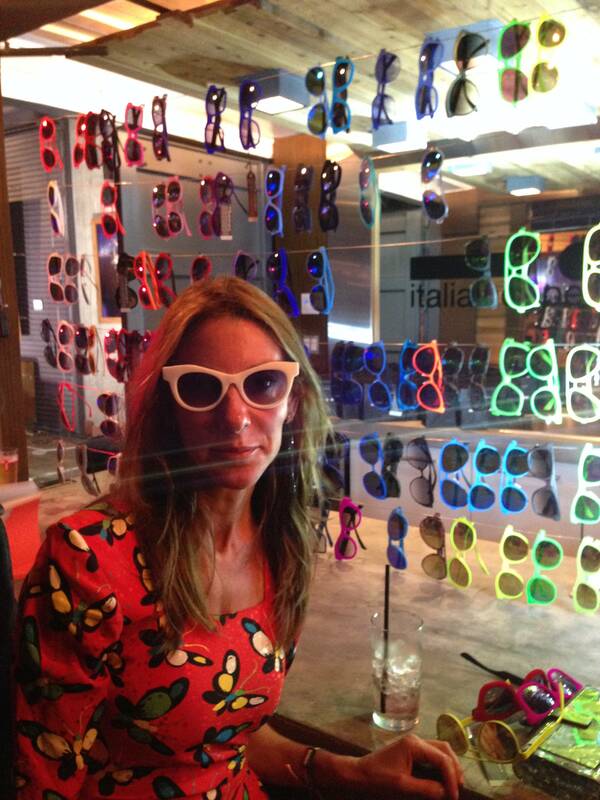 I loved all the sun glasses and art everywhere. 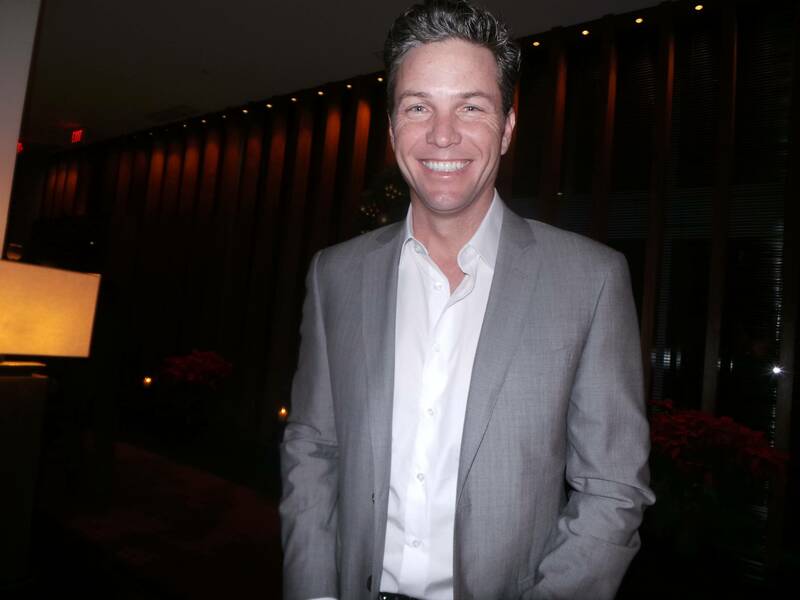 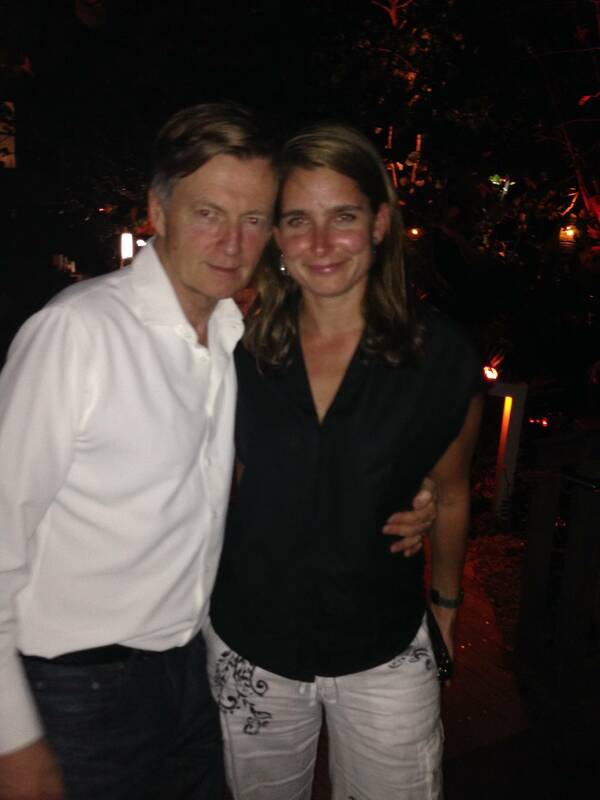 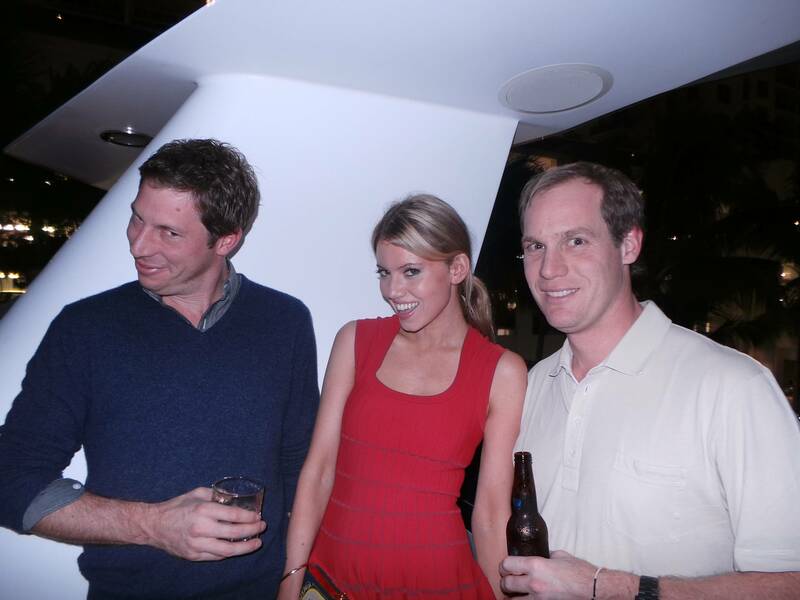 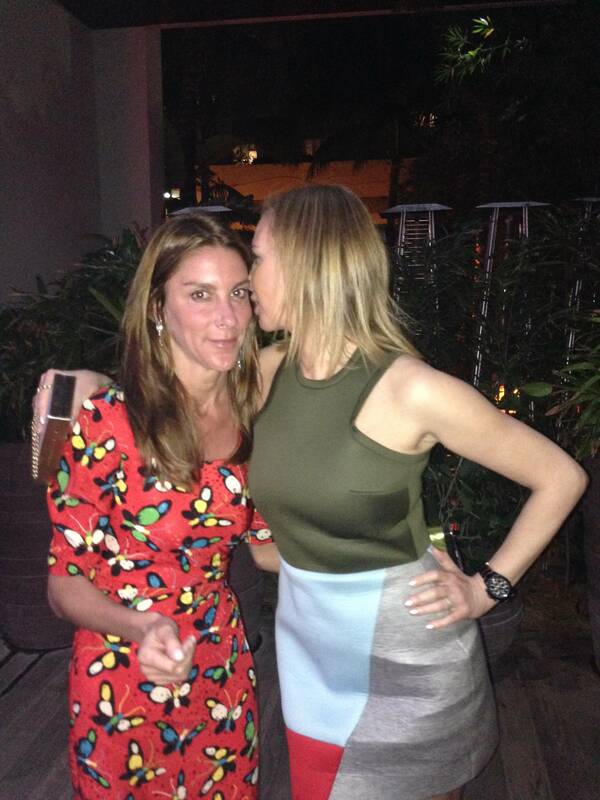 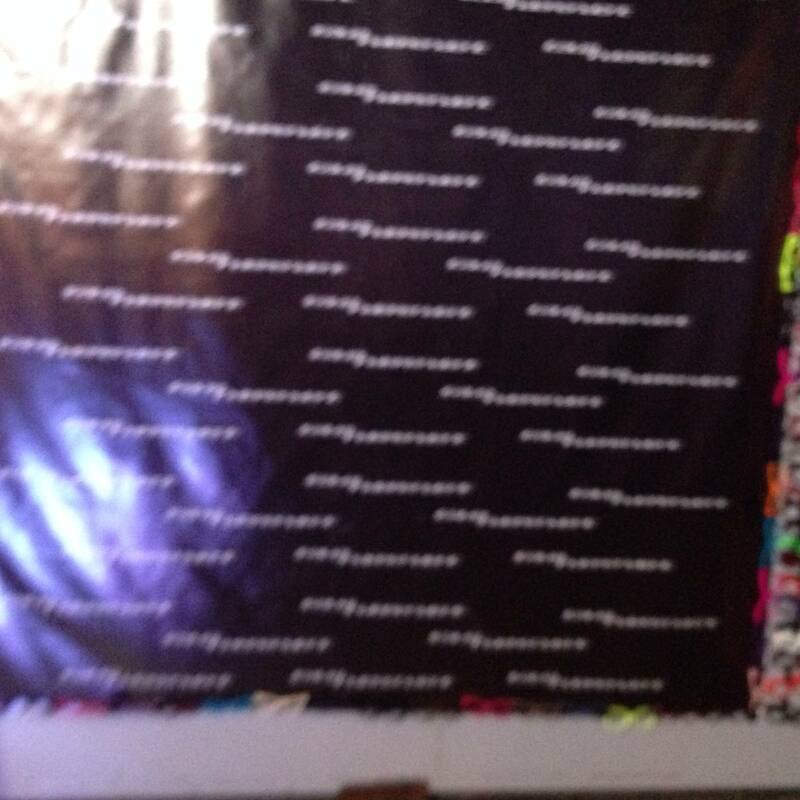 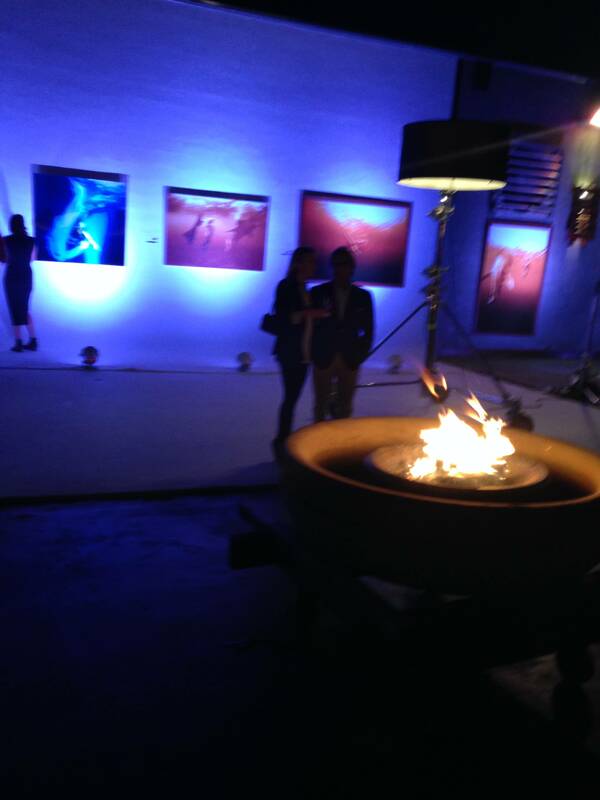 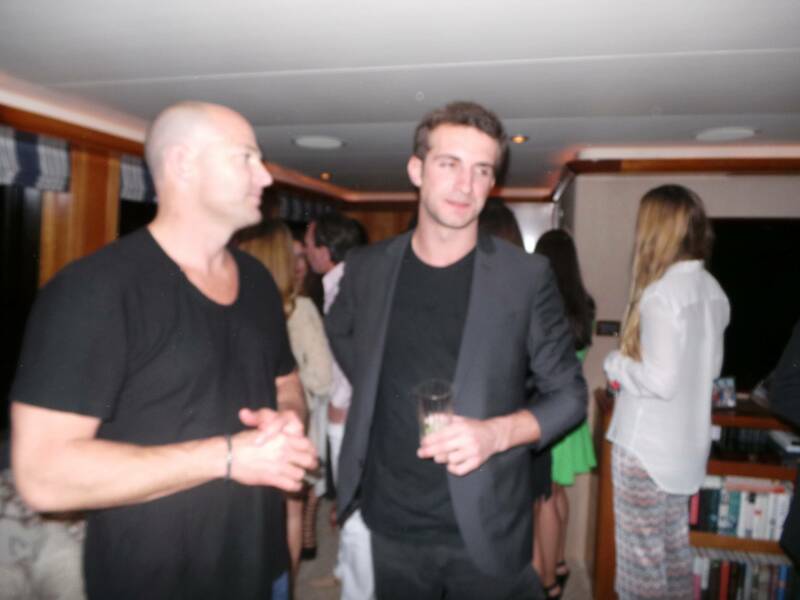 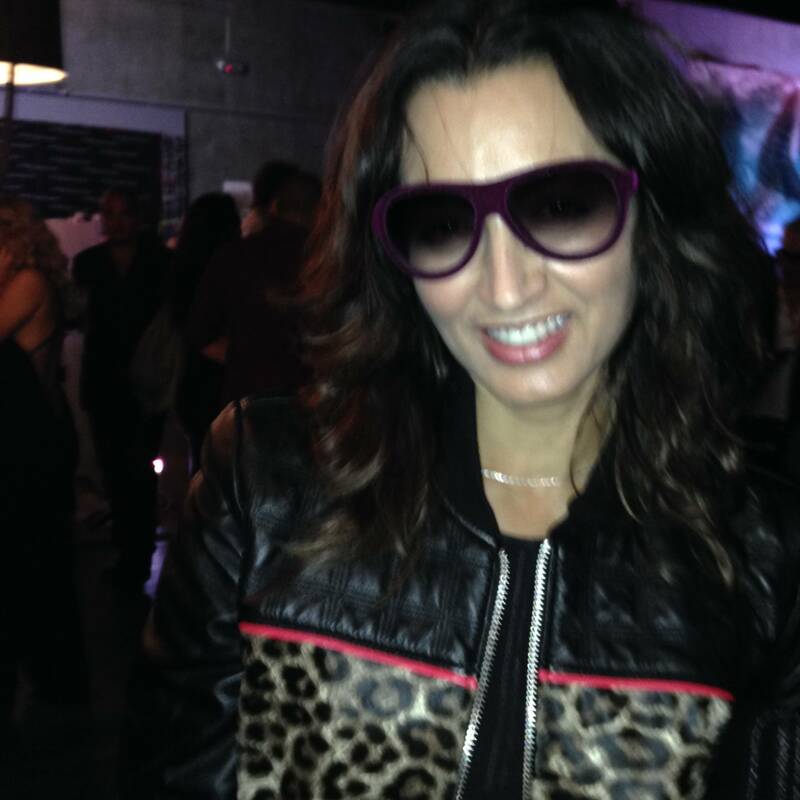 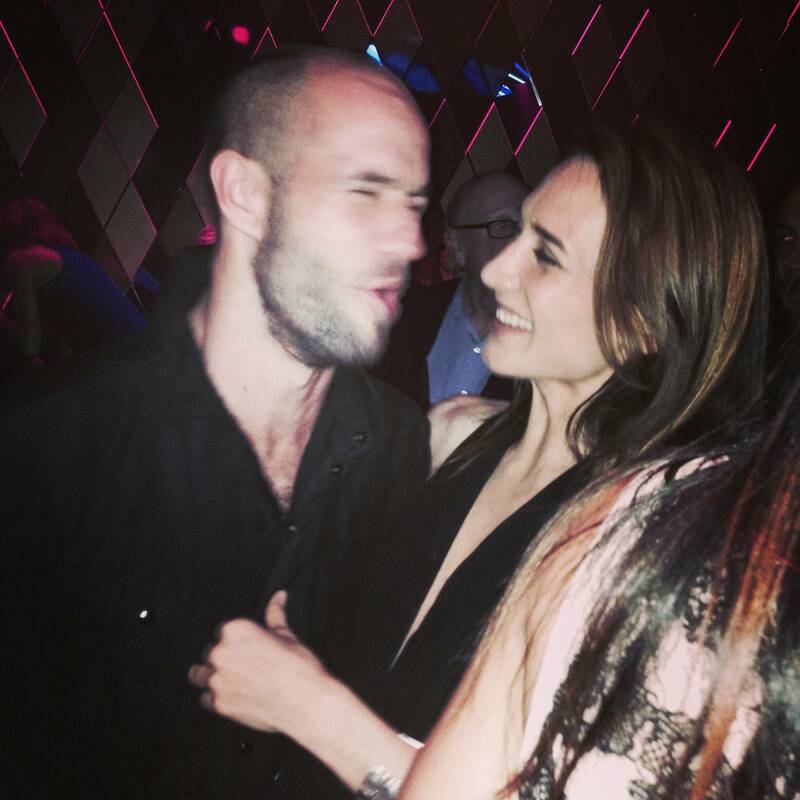 Then, I was off to the Dutch, then the Wall for a party hosted by Vito Schnabel, Alex Dellal and Stavros Niarchos. 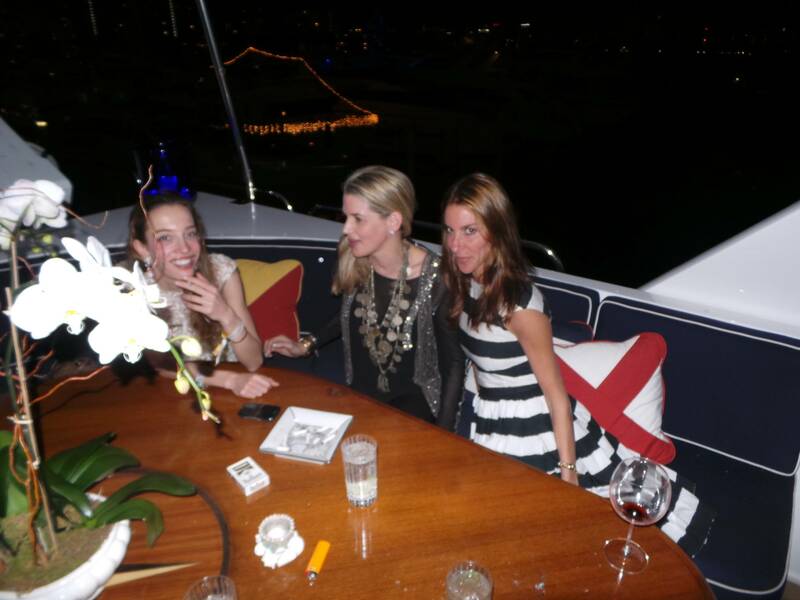 I had such a great time. 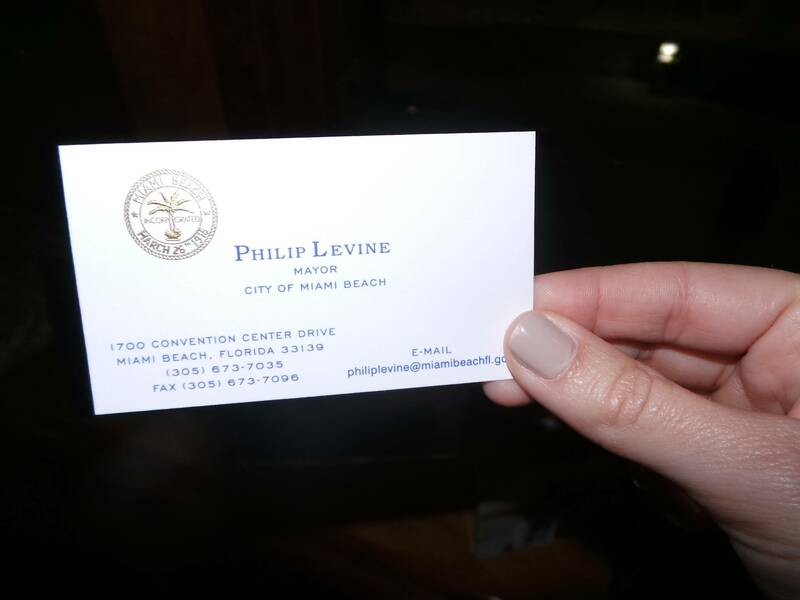 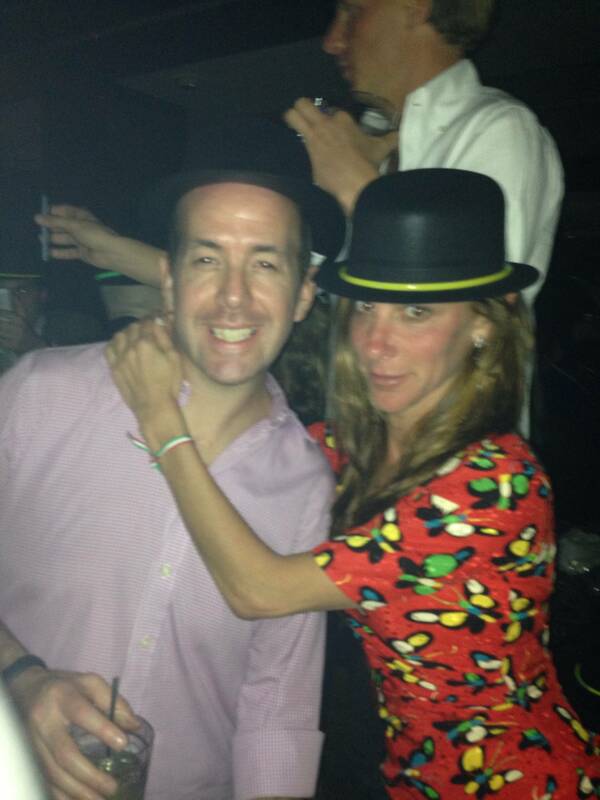 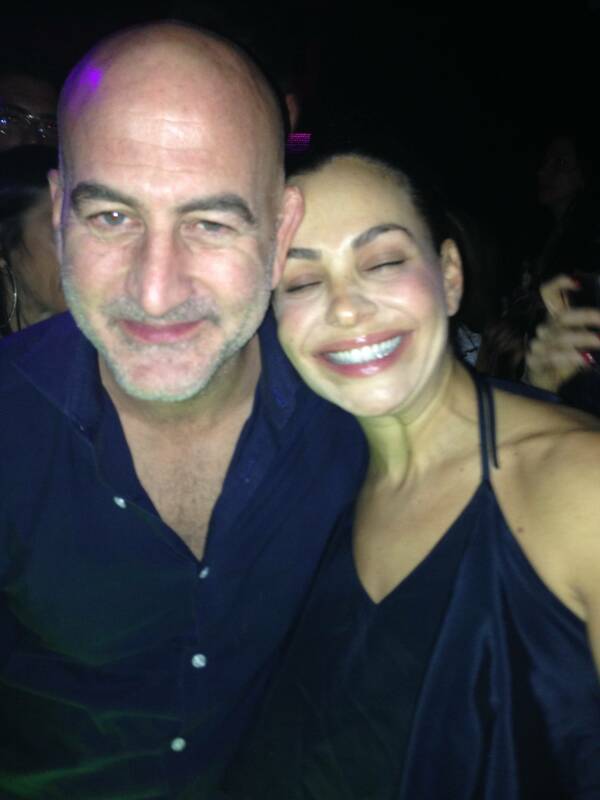 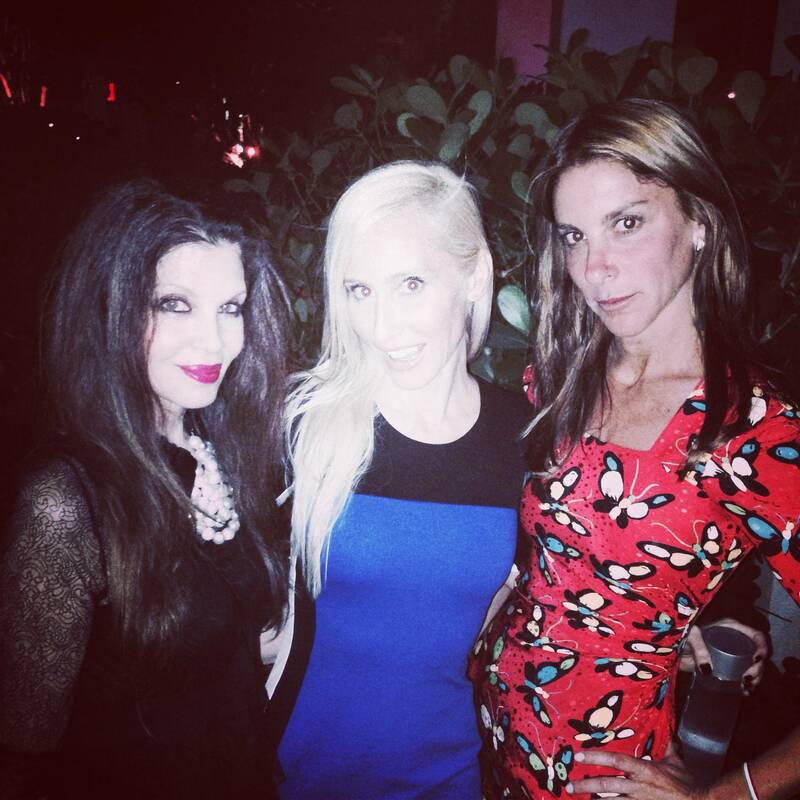 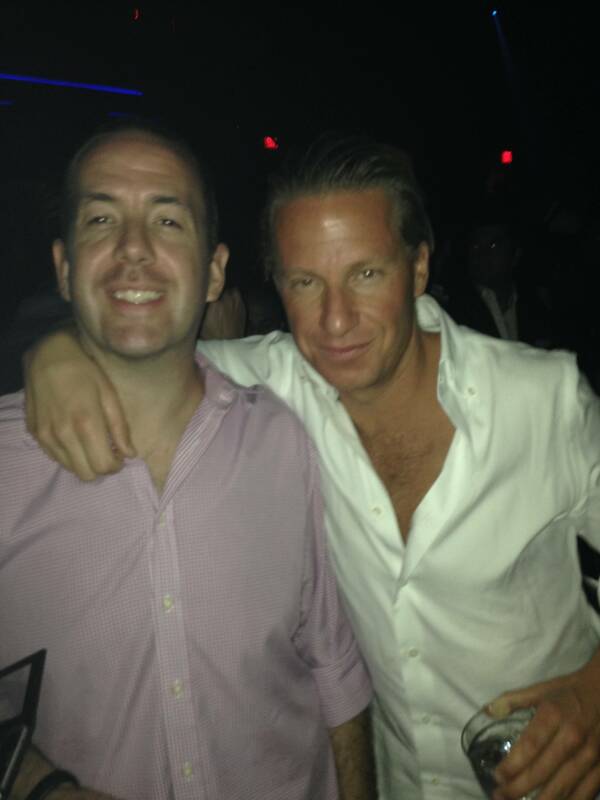 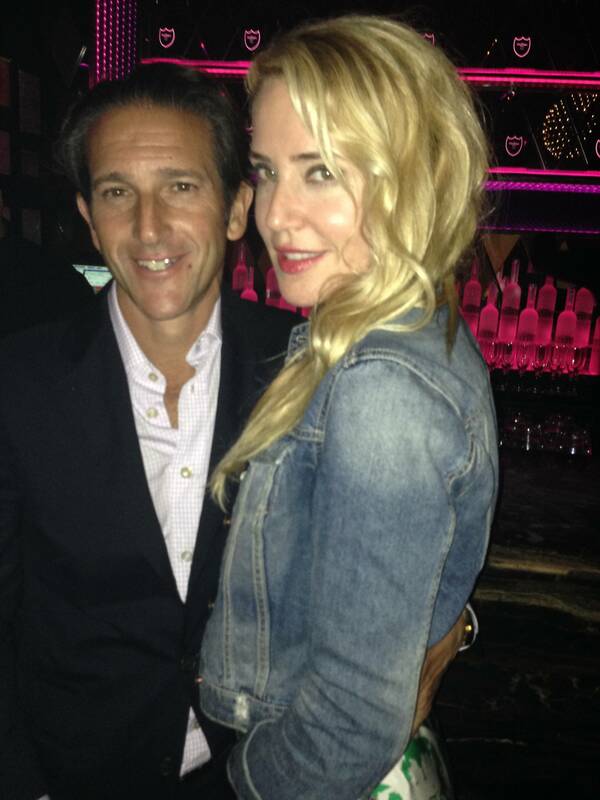 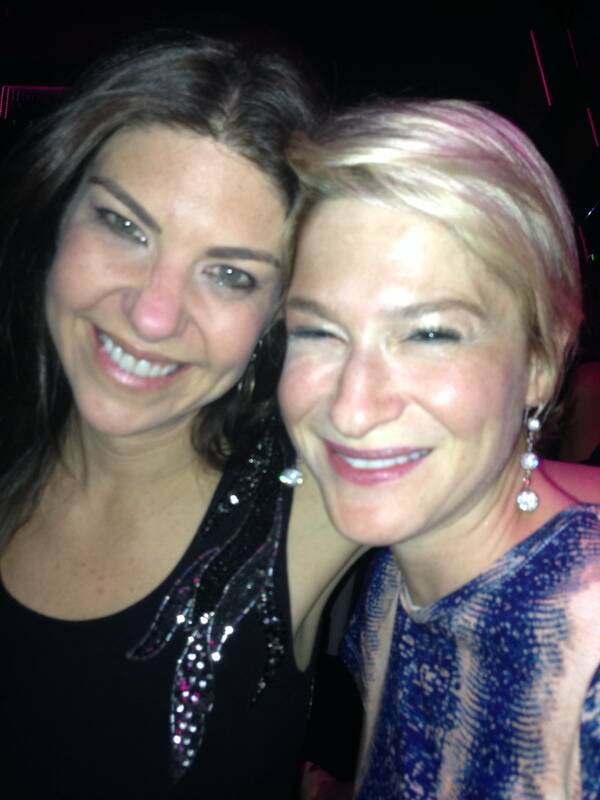 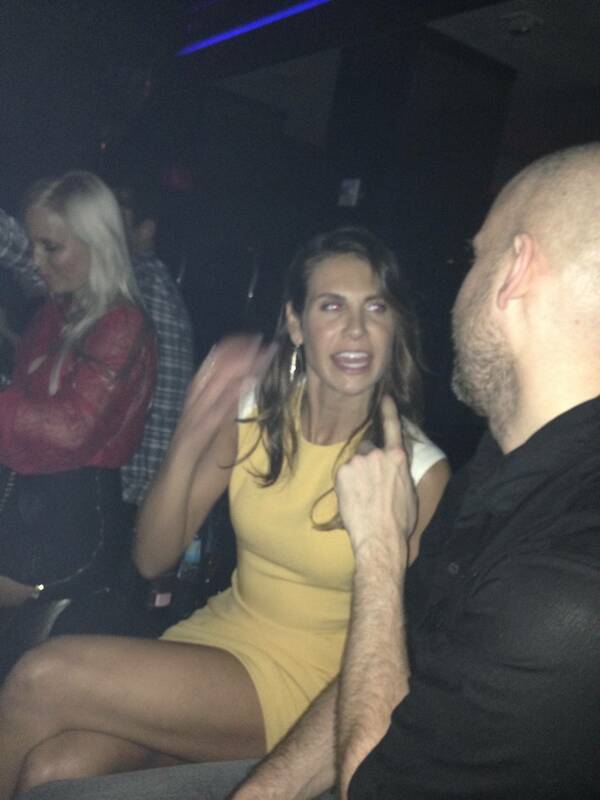 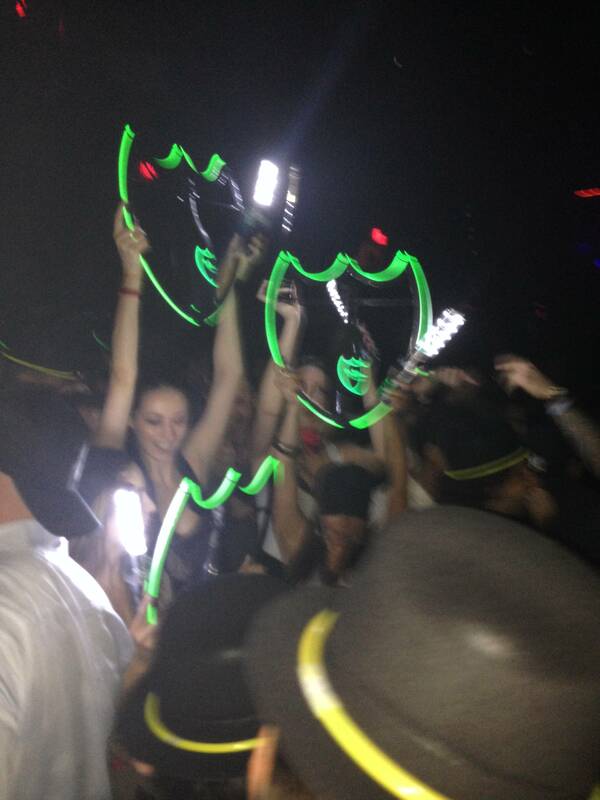 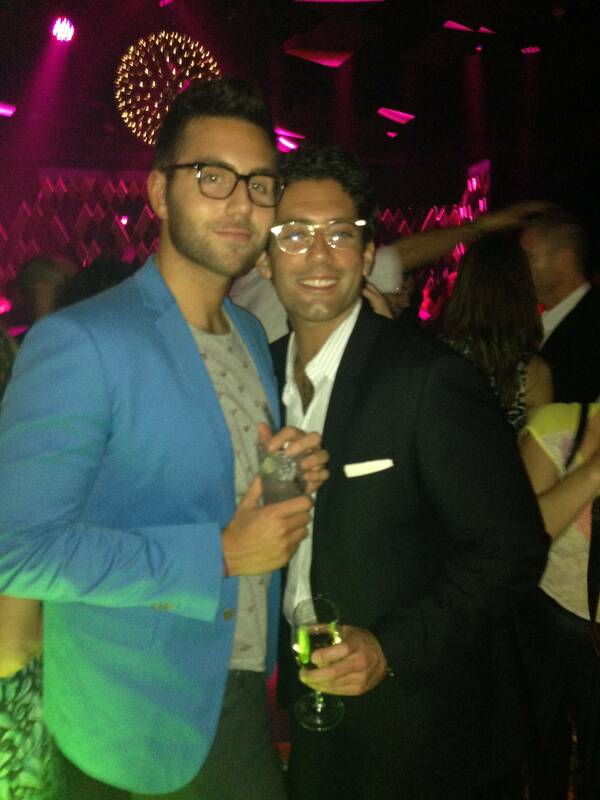 I capped off my night with a late-night stop at Liv for some dancing. 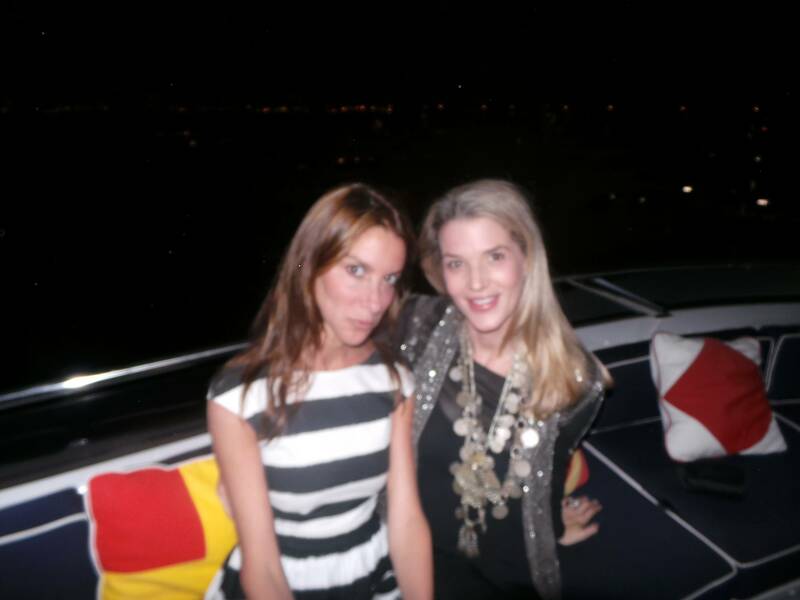 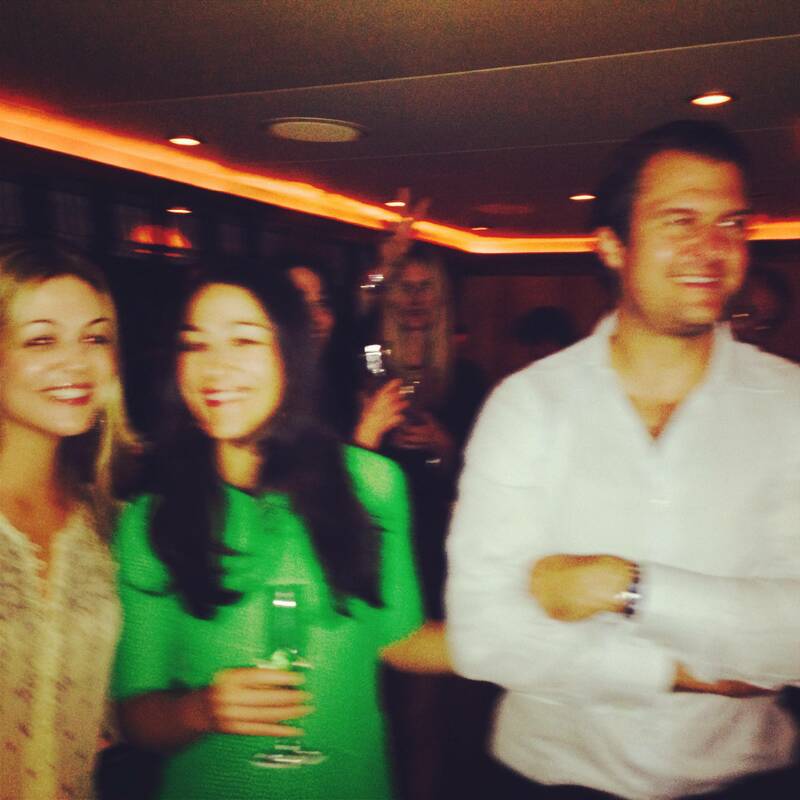 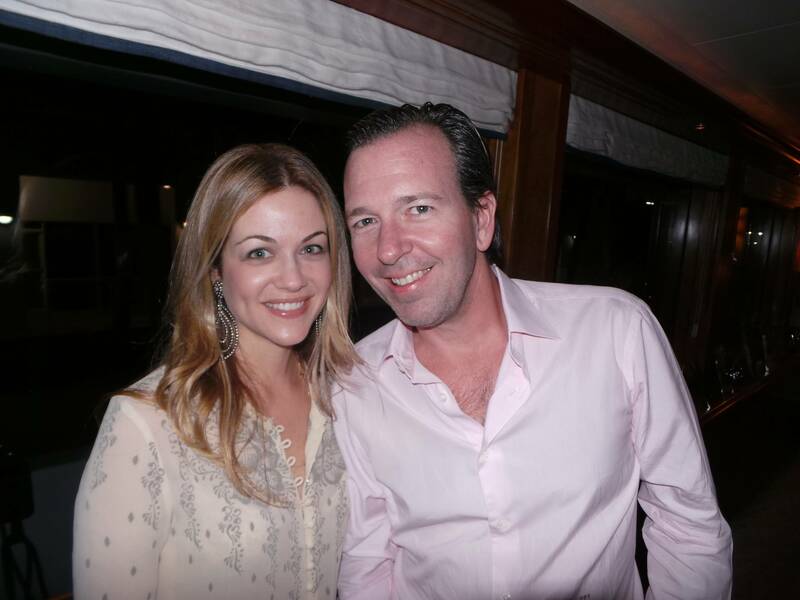 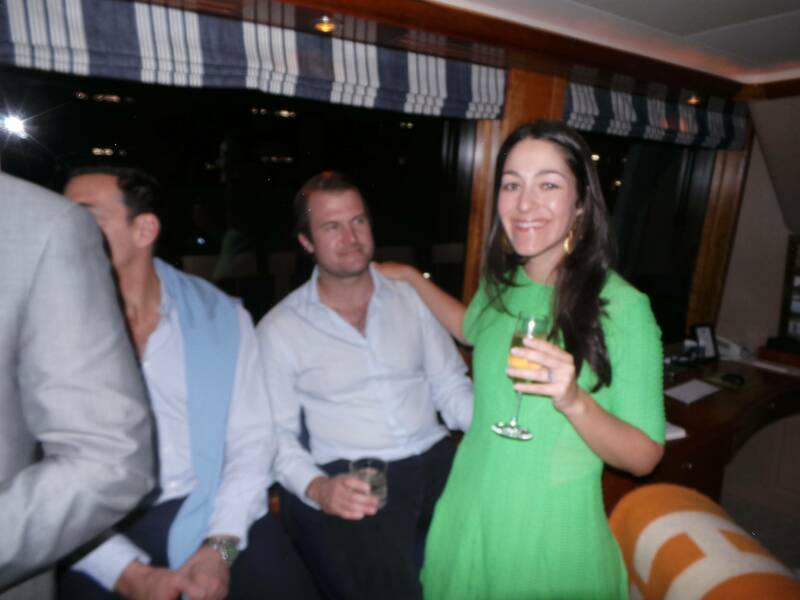 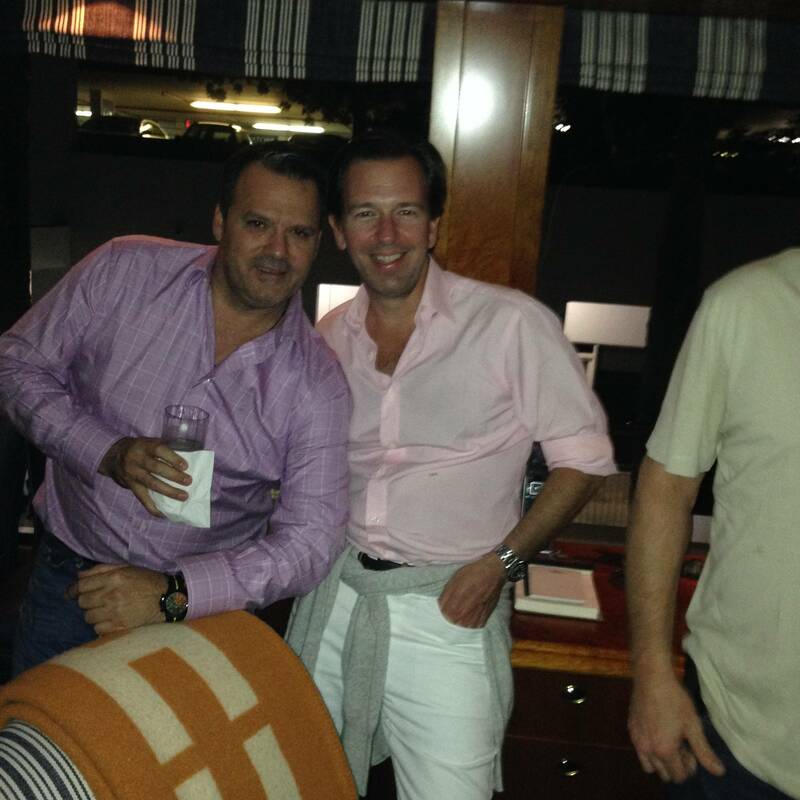 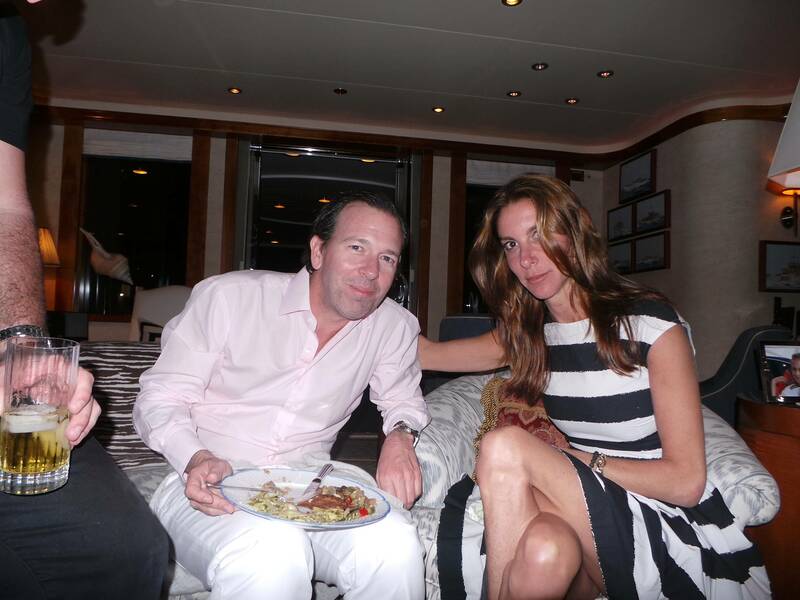 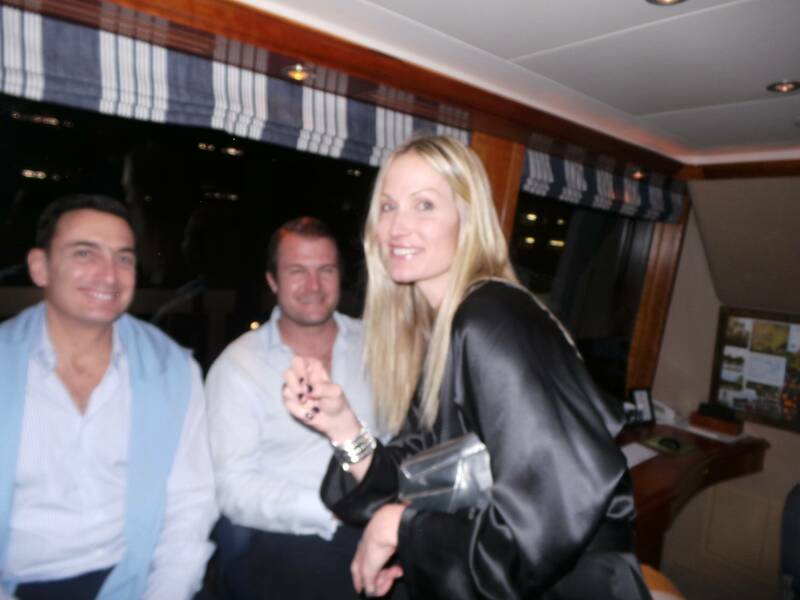 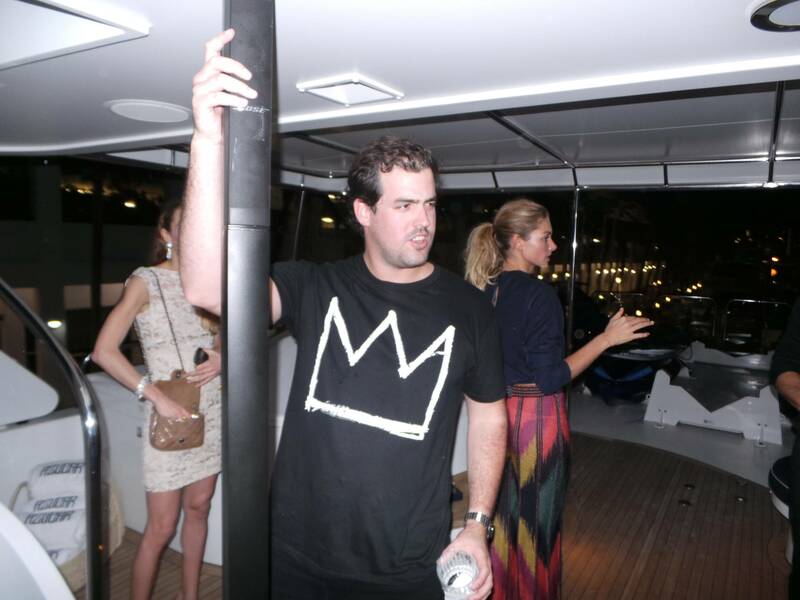 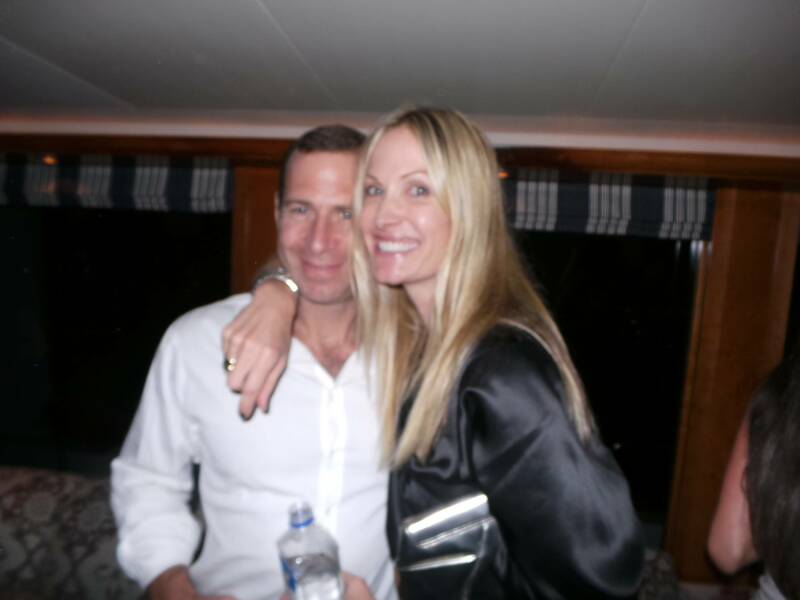 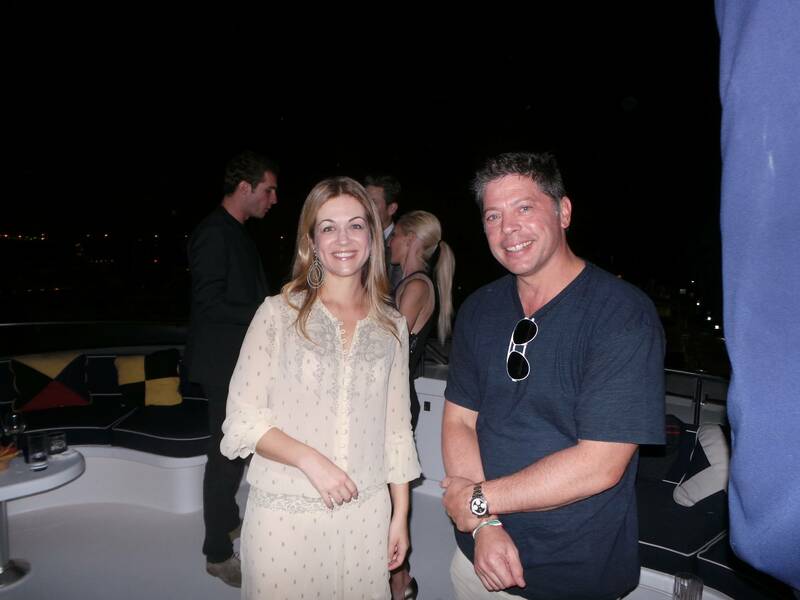 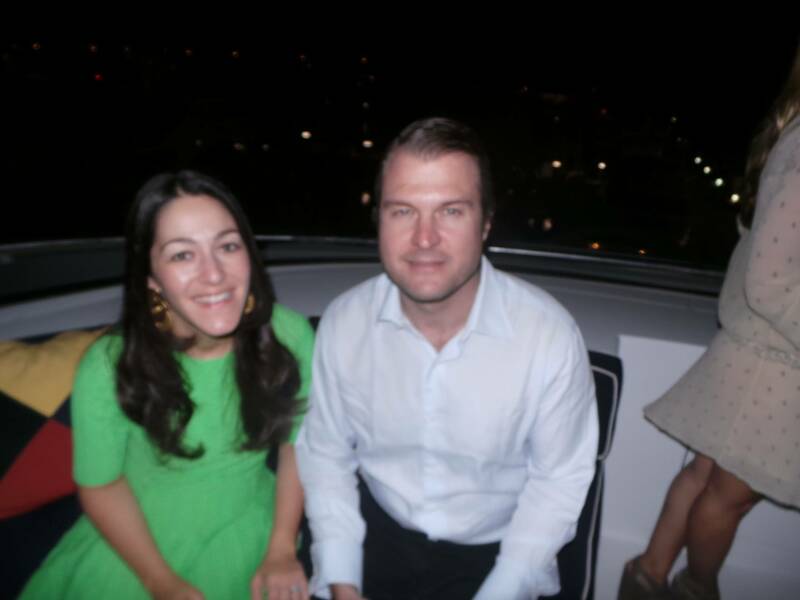 Pepe Fanjul Jr. and Lourdes Fanjul hosted an amazing dinner on their yacht “Azucar” Friday night. 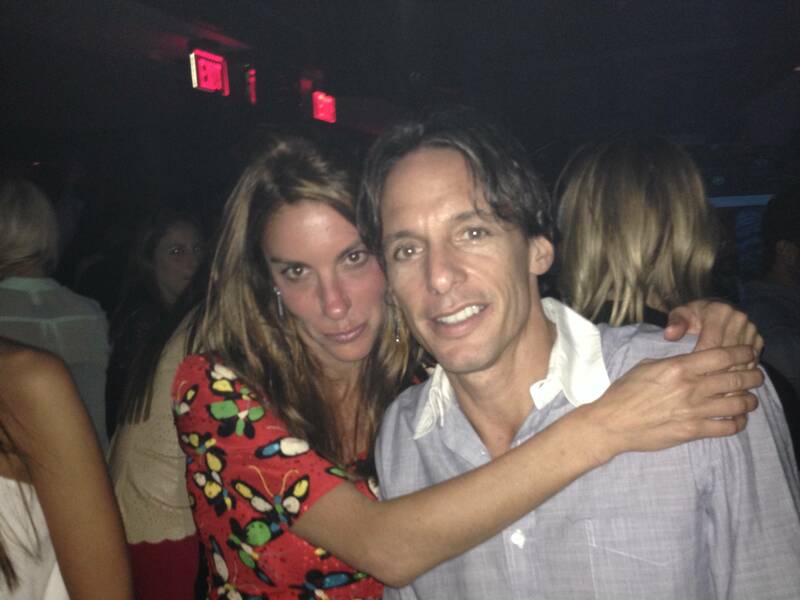 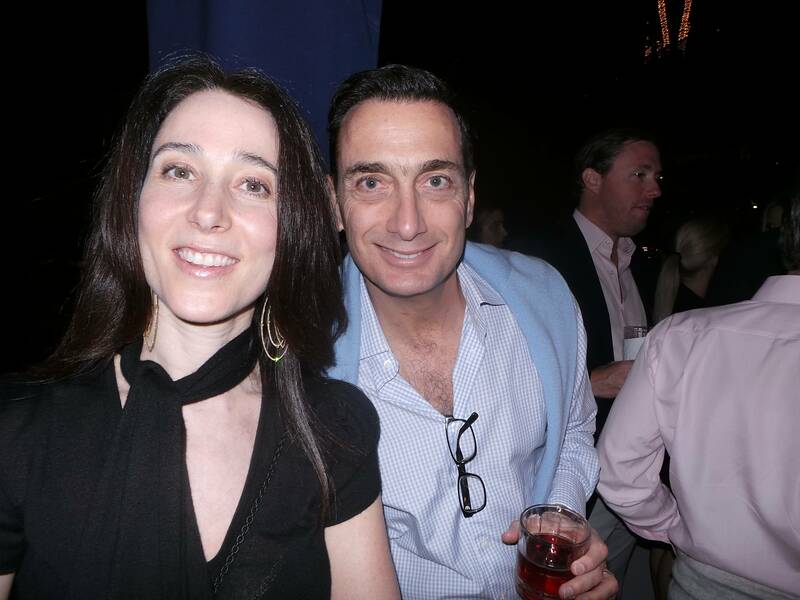 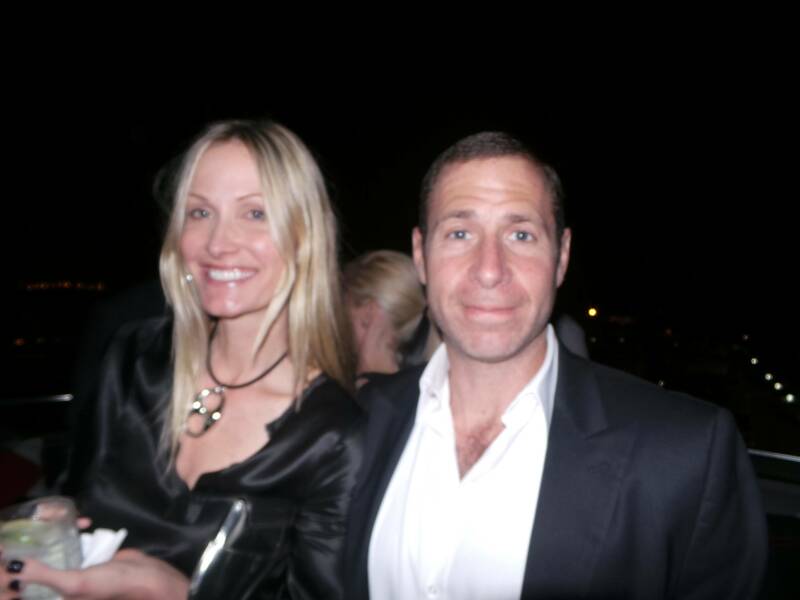 So many people came out including Harry Lefrak, the Deunfille’s, the Brofman’s, the Mack’s, Jessica Hart, Ali Kay, Chris and Richard Mack, Jon Schuster, Lucho and Andrea Noboa, Stav Niarchos and Bret and Greg Heyman. 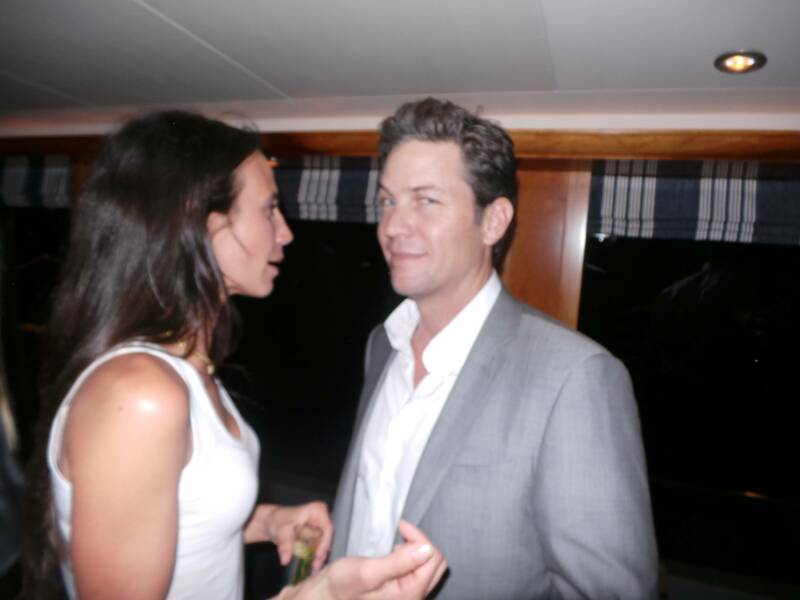 Then I was off to SL. 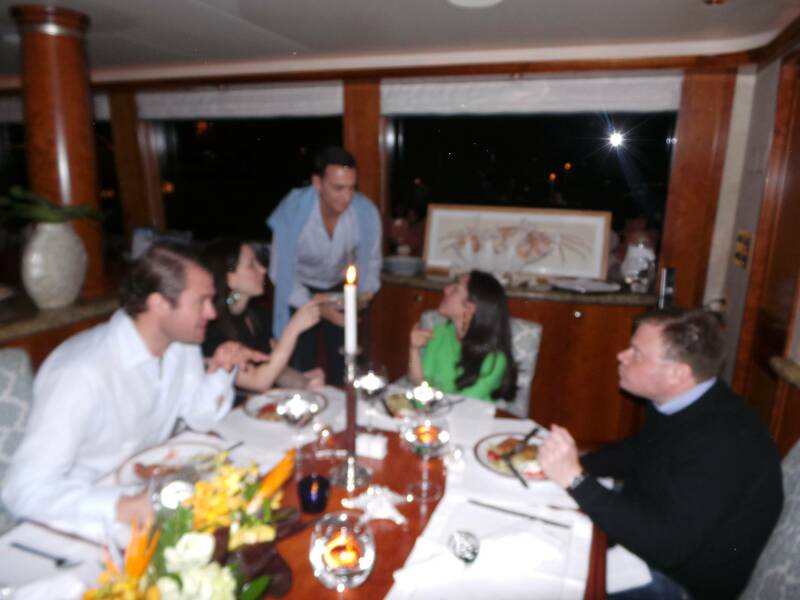 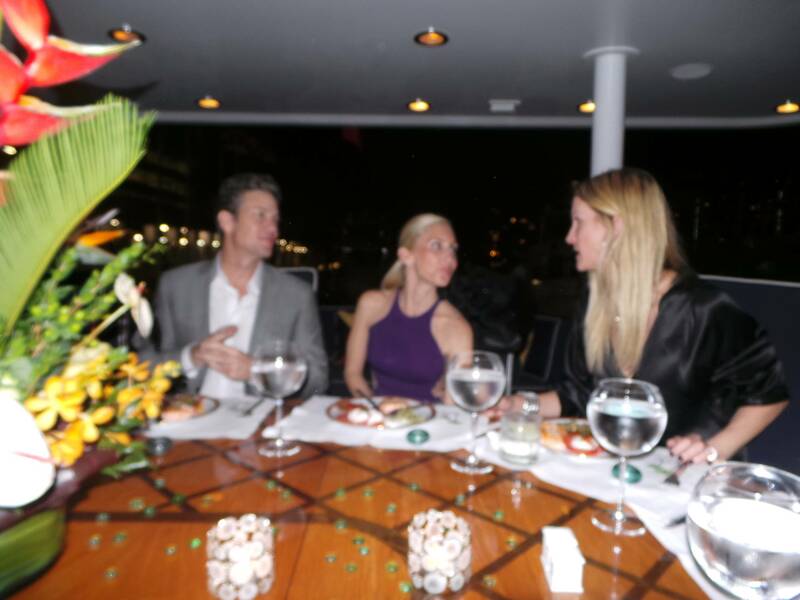 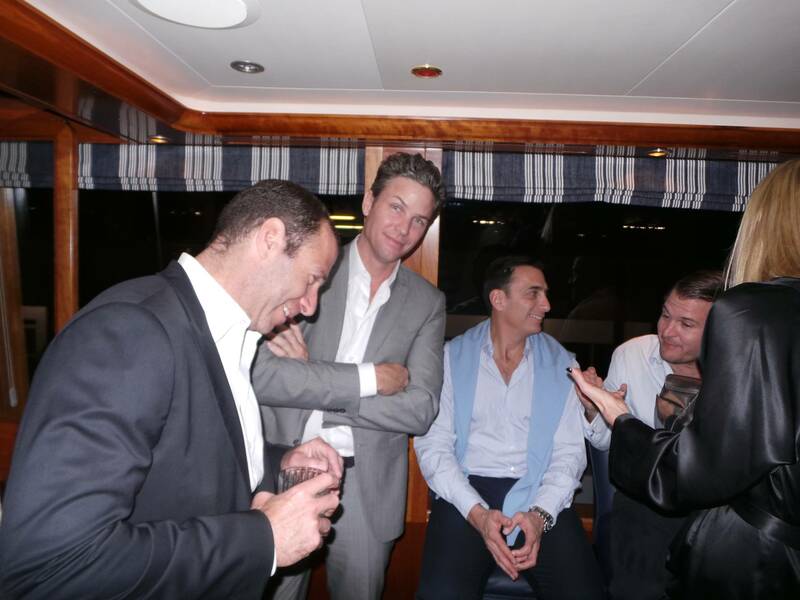 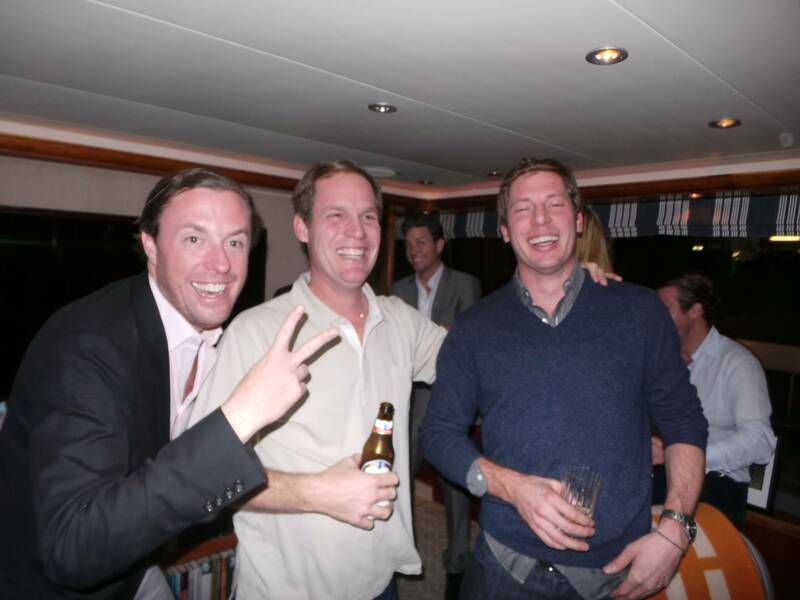 On Saturday night, Michael and Christina Hirtenstein hosted a dinner on there gorgeous yacht Ill sole with Drew McCcout, Rob Vecsler. 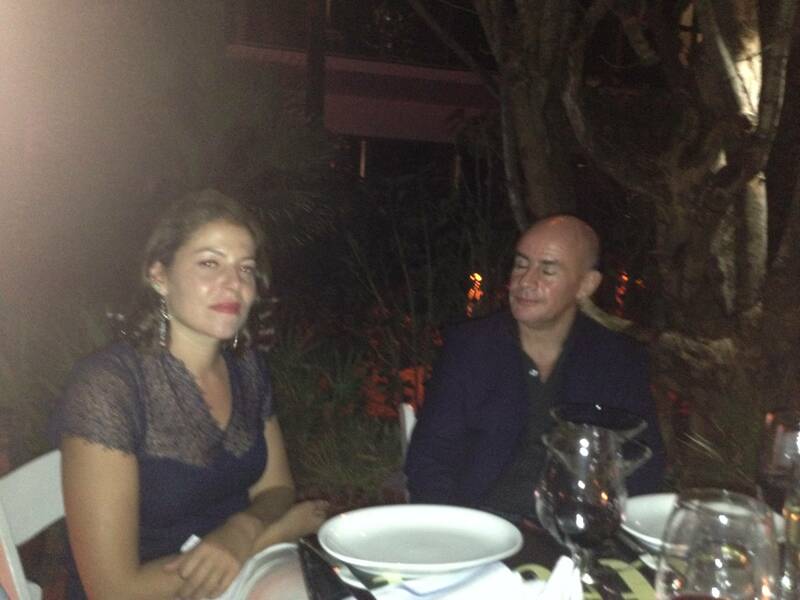 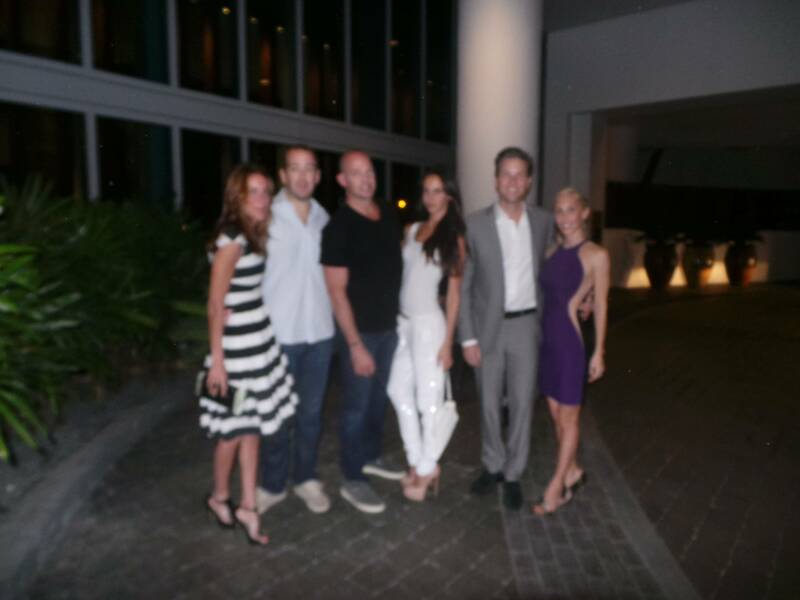 Then we were off to Casa Tua.